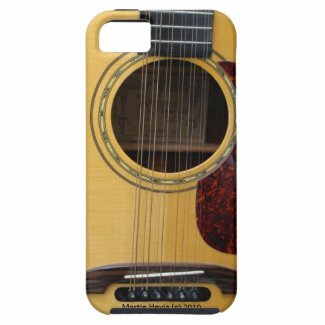 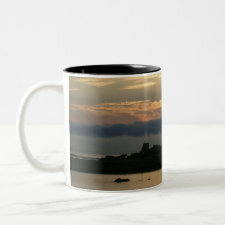 Thank you so much to all of you who have purchased my music, my photography prints, or my designs on a myriad of products. 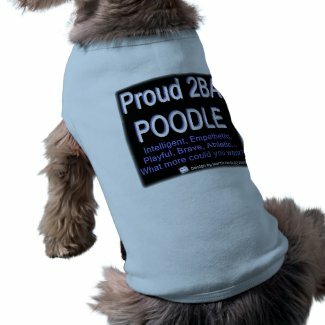 I cannot begin to express how honored I feel that you found something I created worth buying. 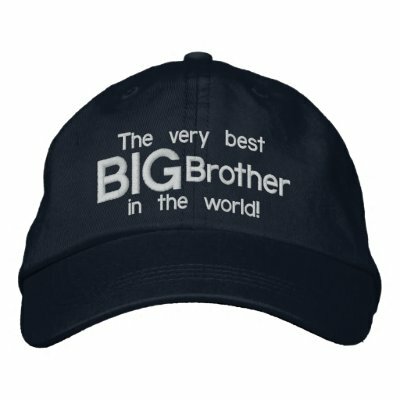 That means a great deal to me. 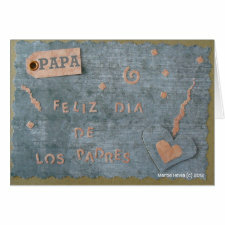 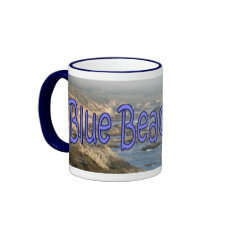 I sincerely hope that my Blue Beach Song Creations bring you years of happiness and enjoyment. 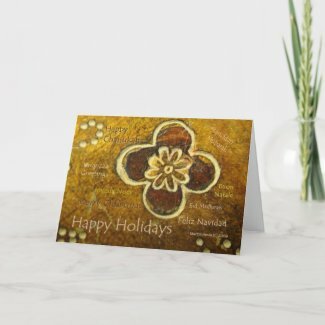 NOTE: Zazzle has discontinued these older versions of postage stamps, however, the Orange Blossom Greeting Card is still available. 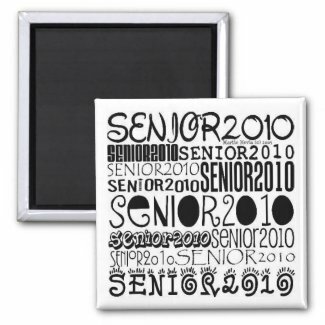 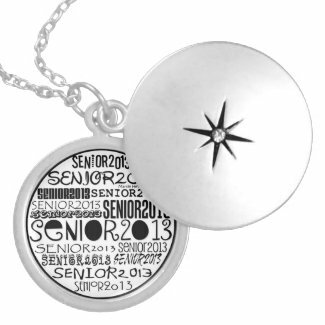 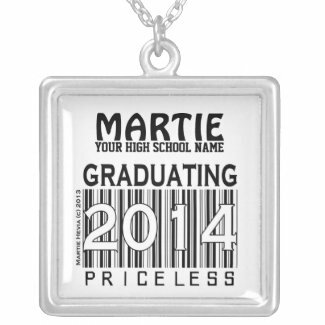 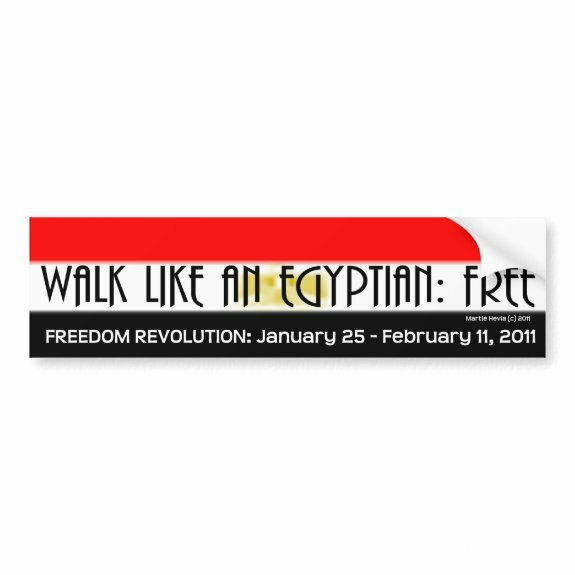 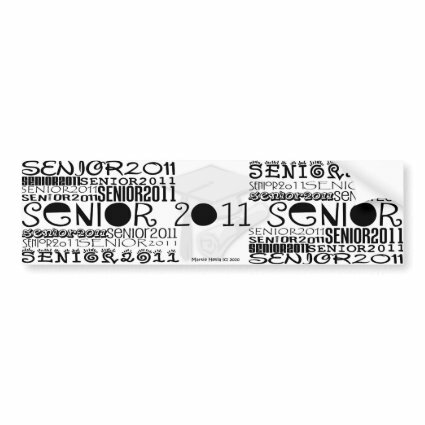 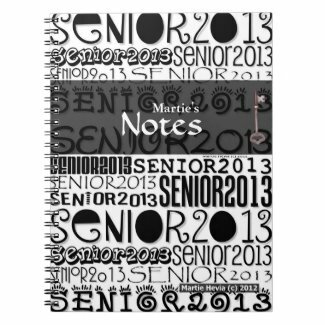 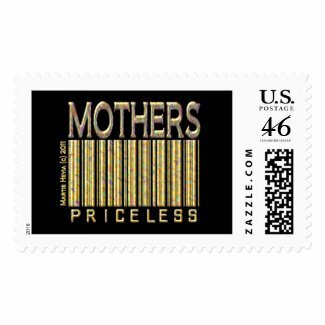 NOTE: Zazzle has discontinued these versions of the postage stamps. 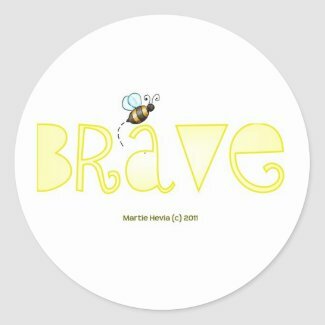 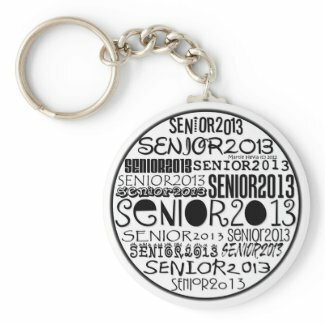 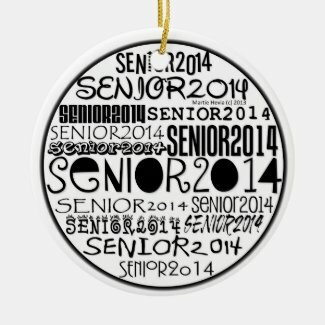 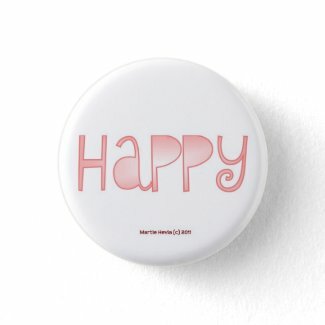 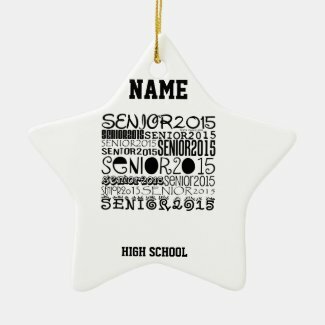 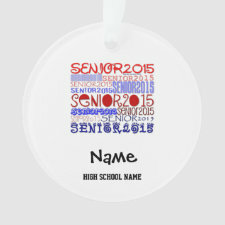 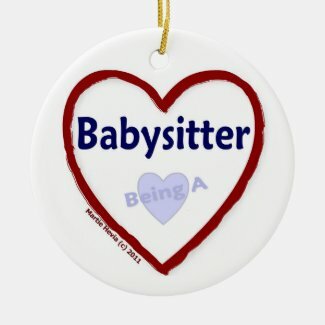 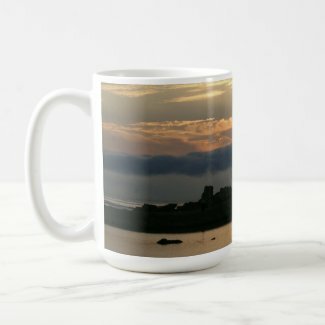 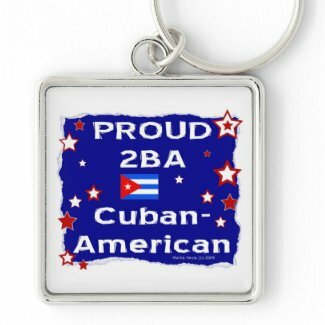 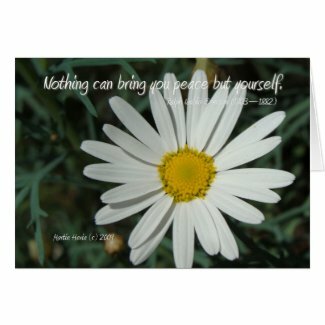 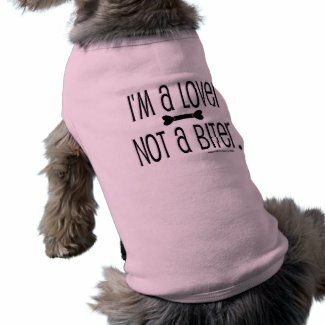 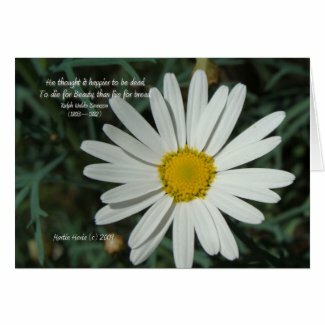 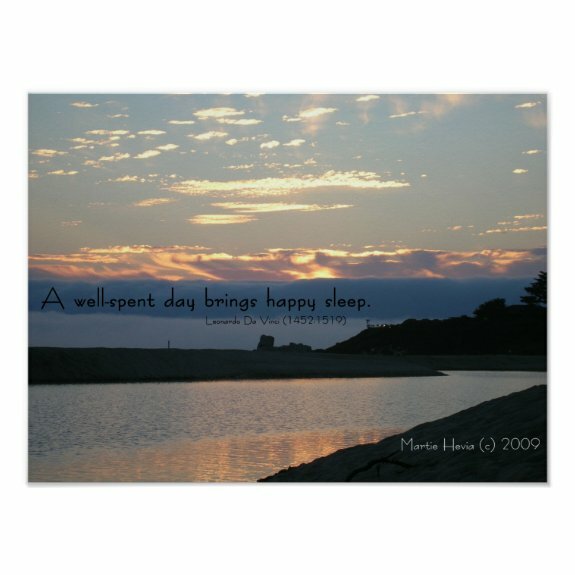 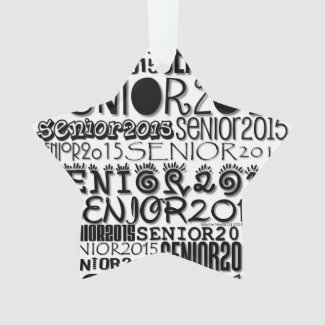 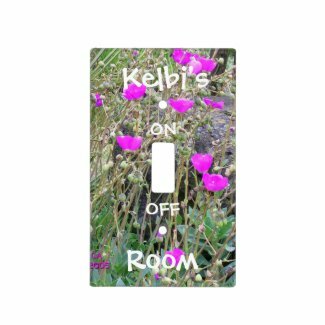 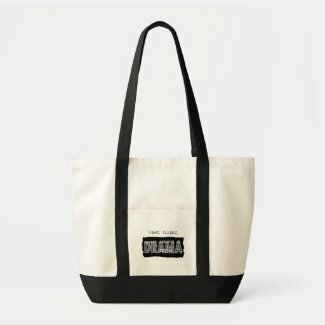 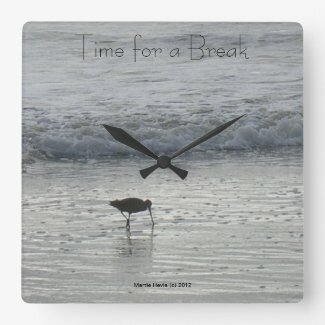 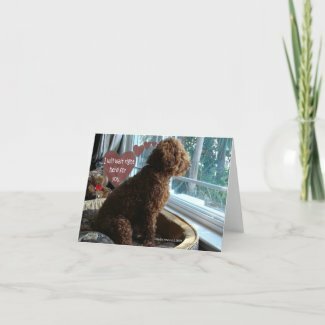 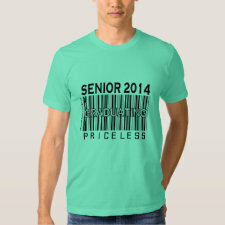 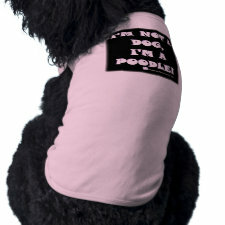 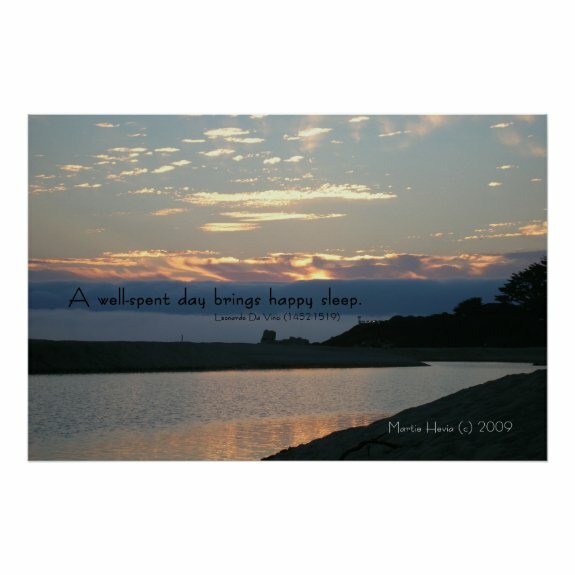 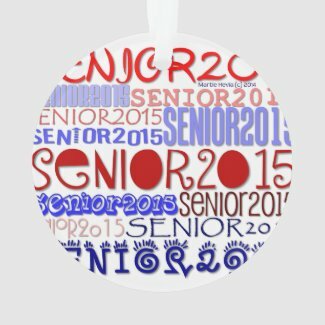 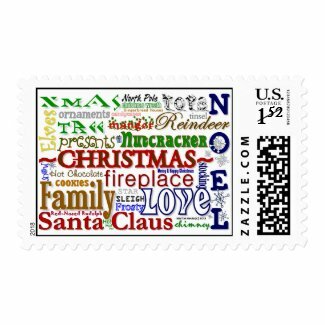 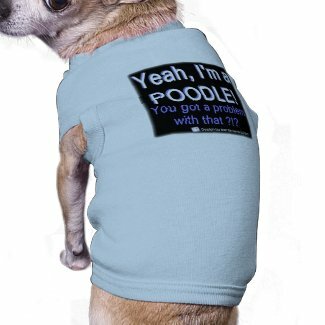 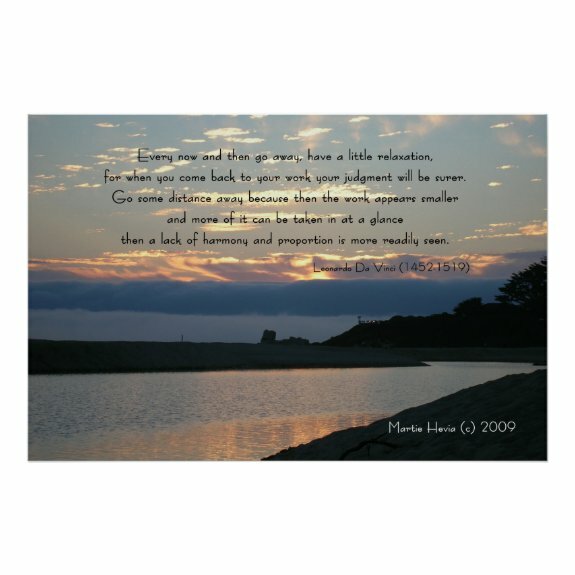 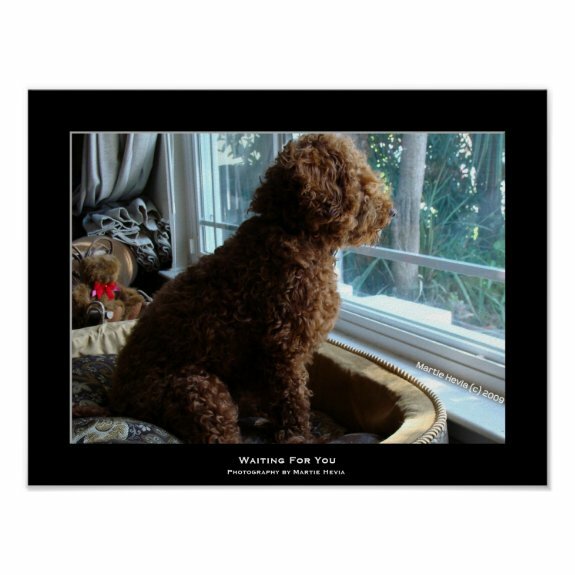 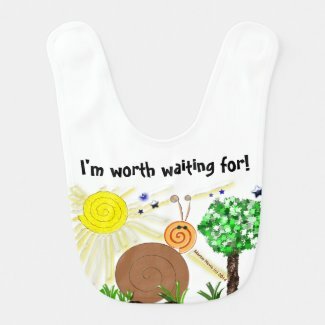 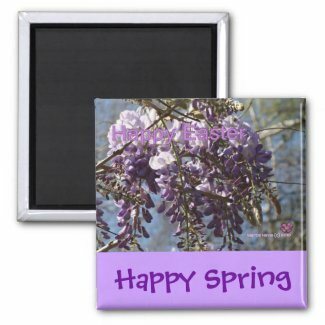 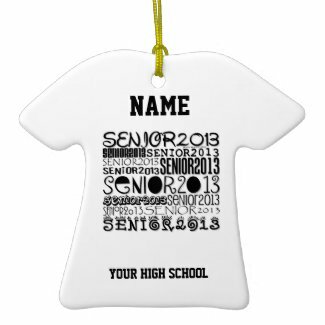 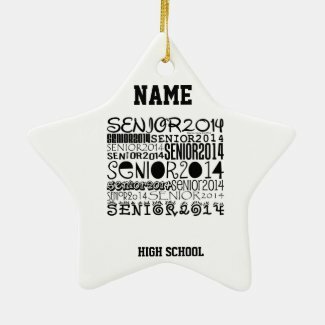 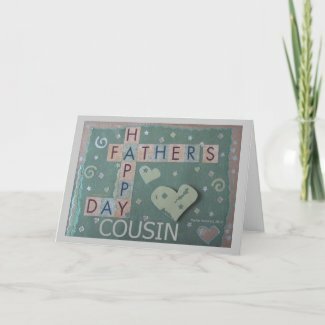 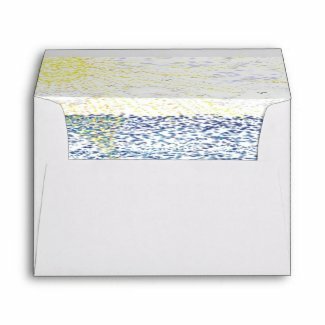 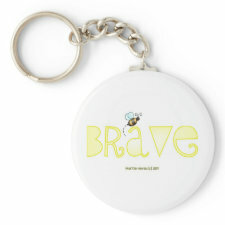 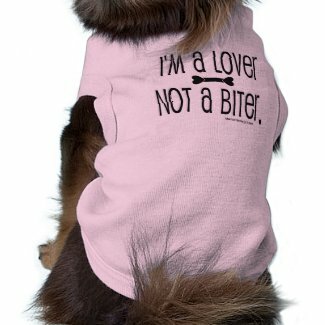 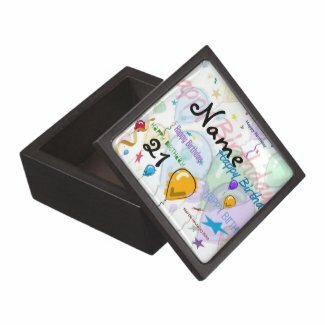 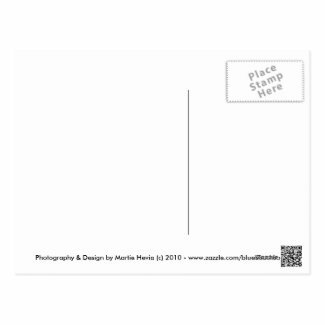 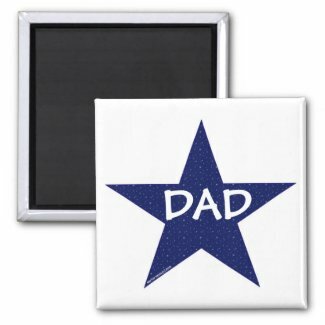 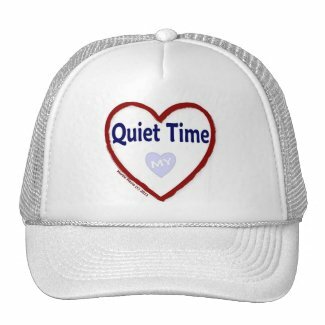 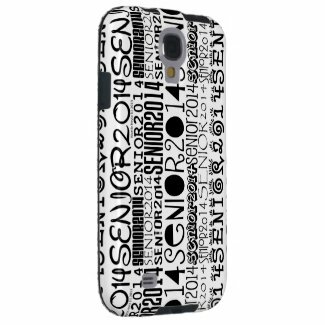 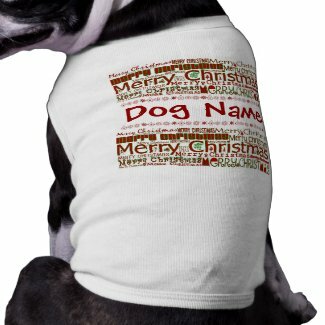 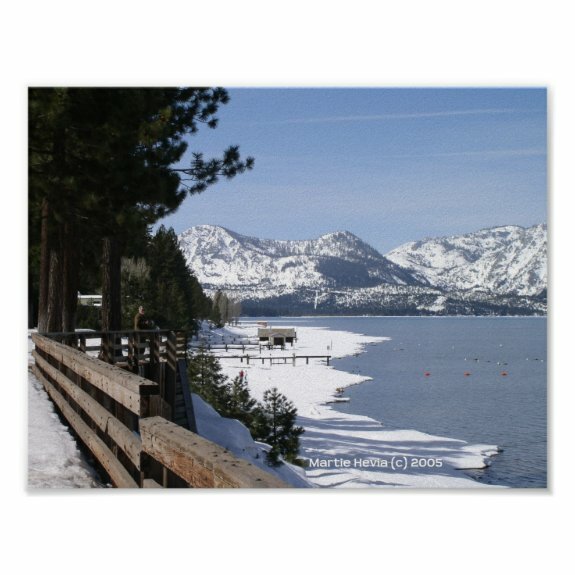 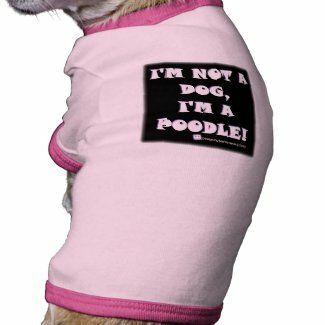 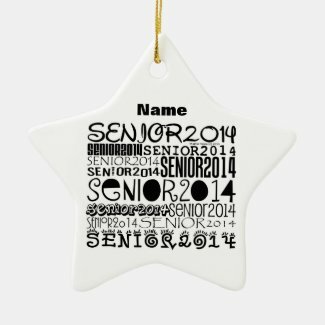 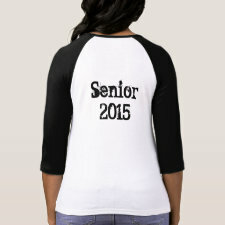 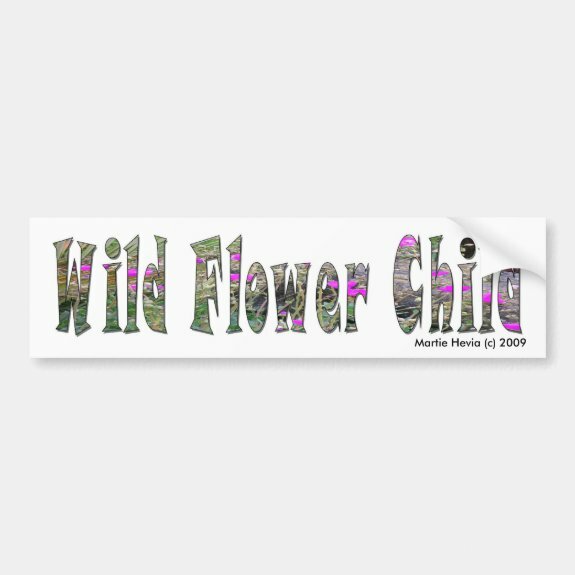 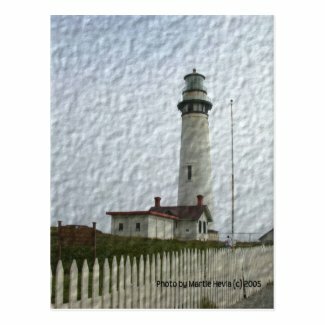 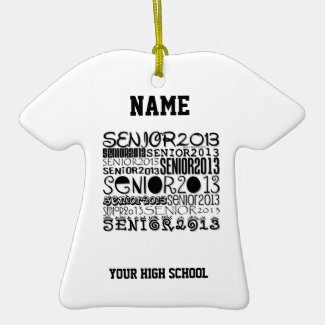 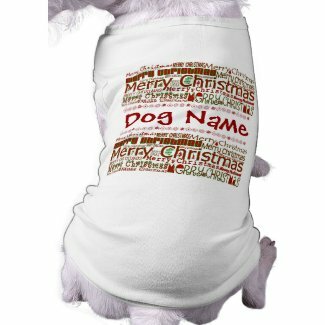 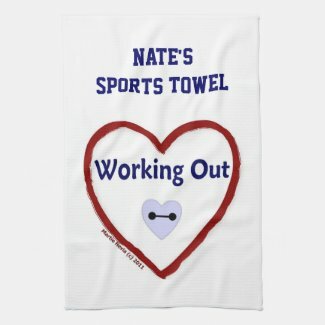 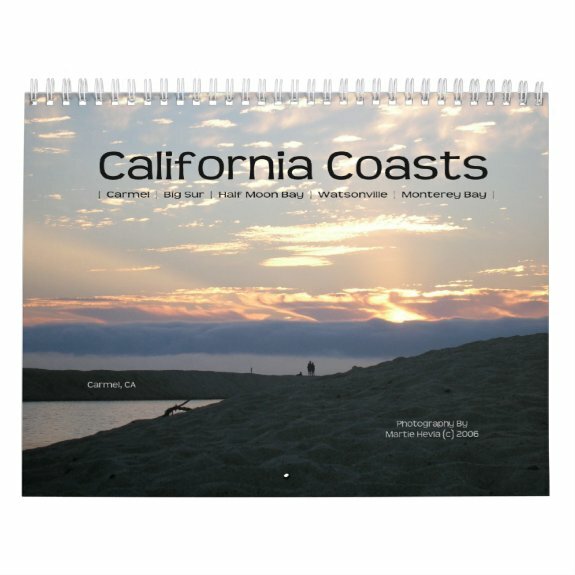 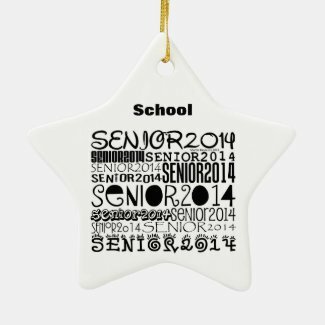 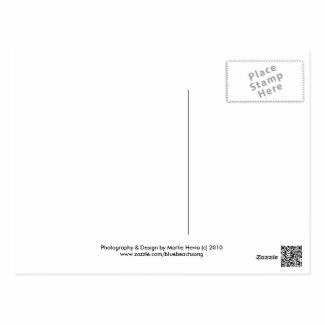 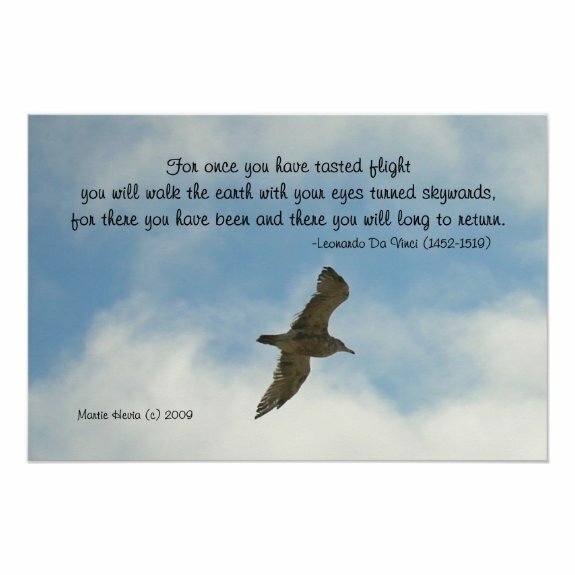 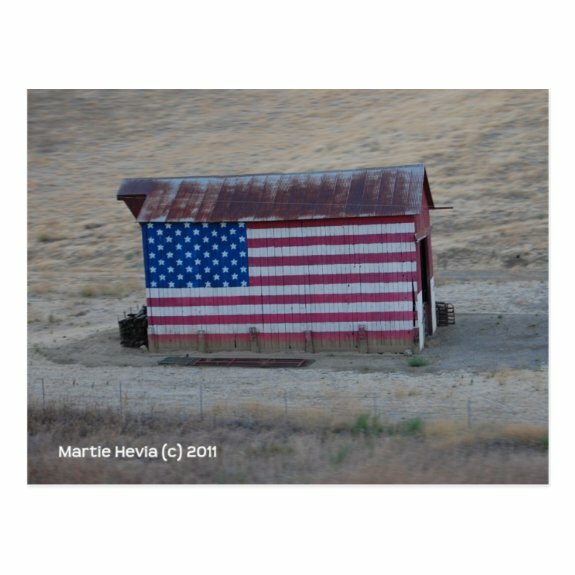 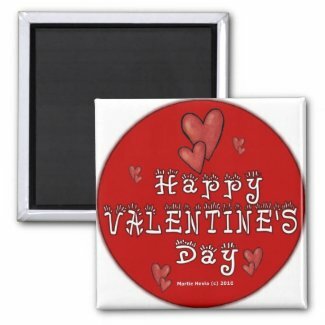 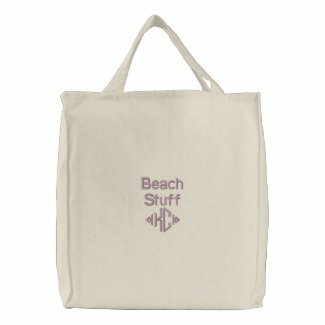 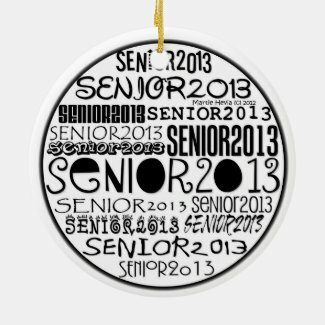 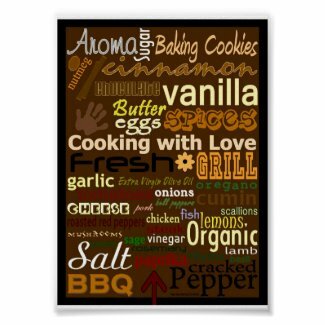 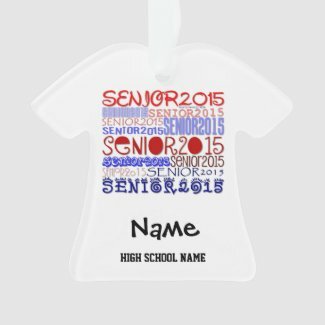 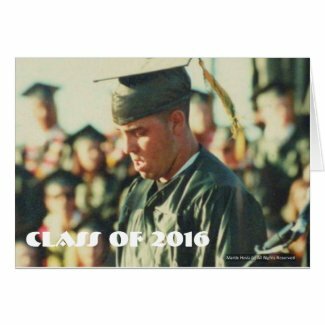 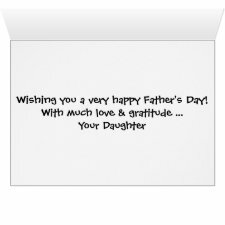 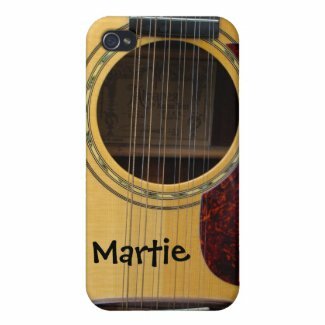 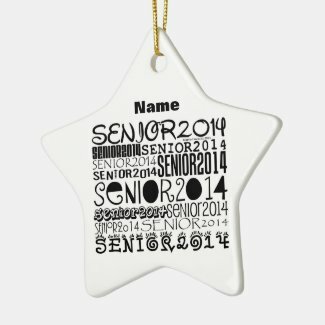 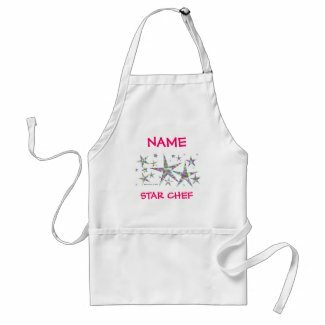 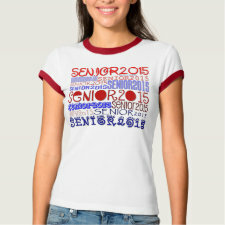 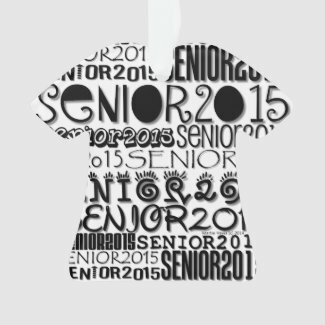 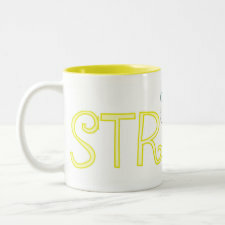 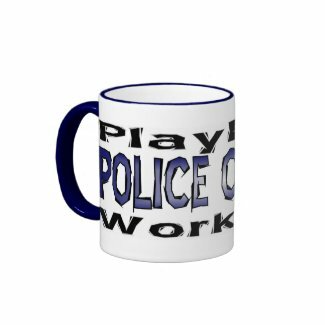 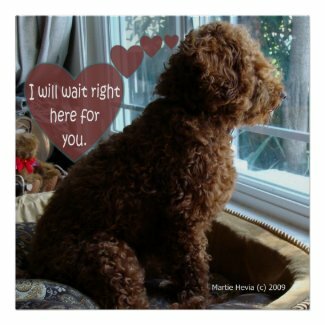 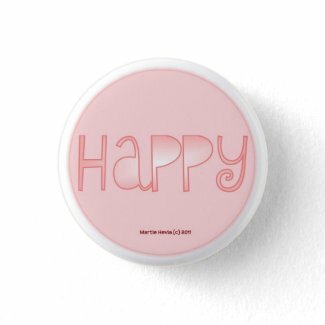 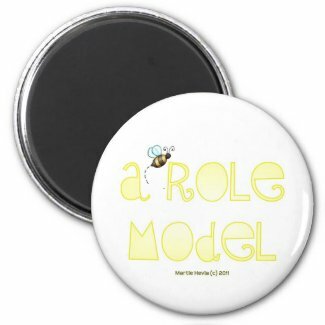 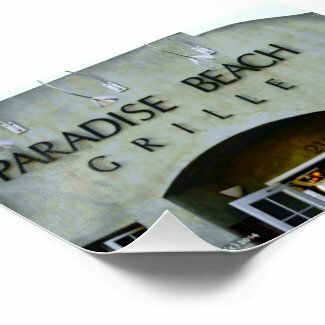 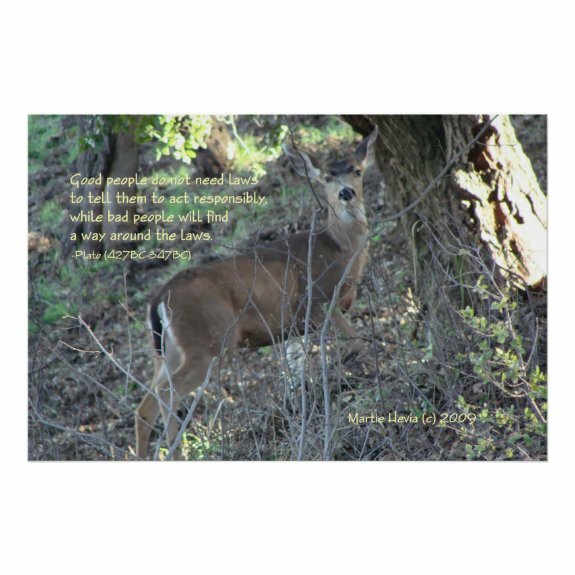 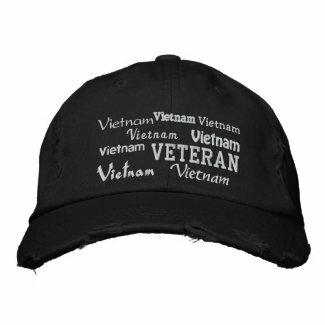 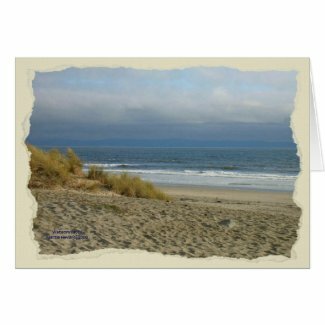 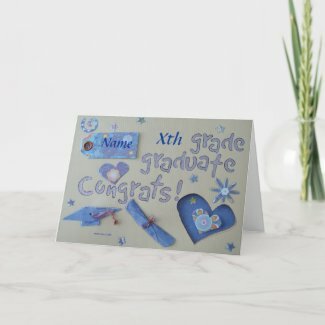 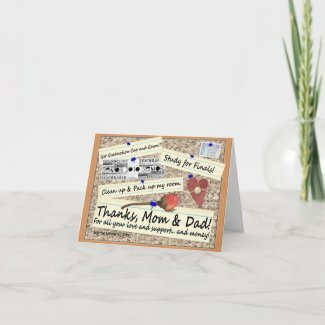 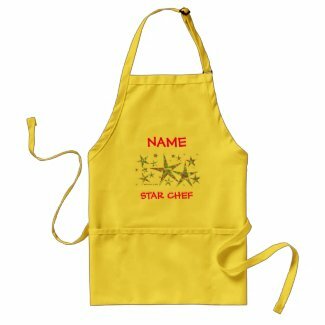 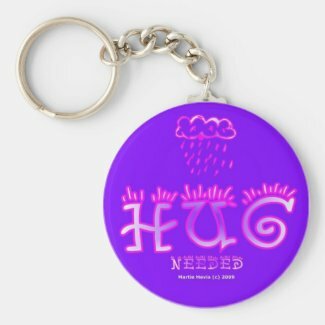 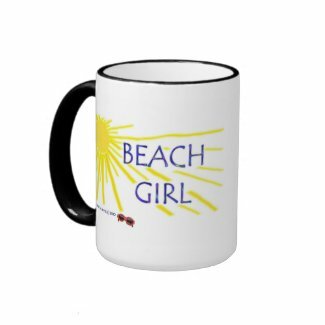 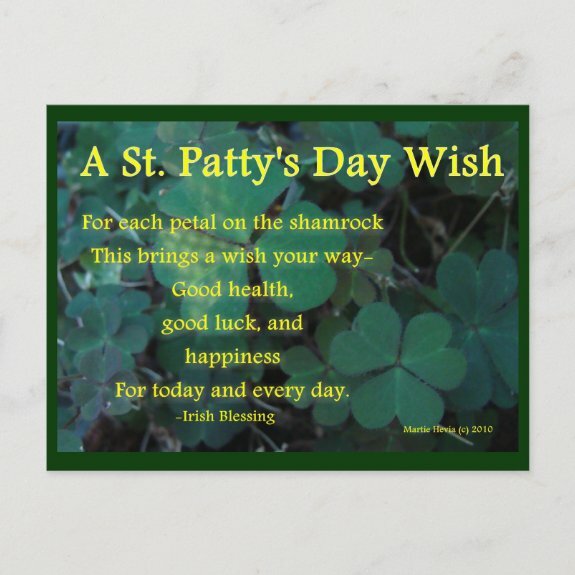 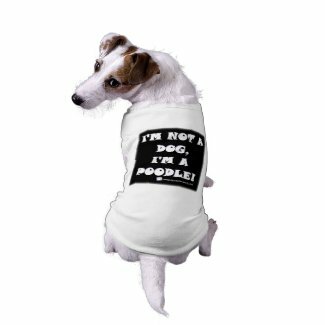 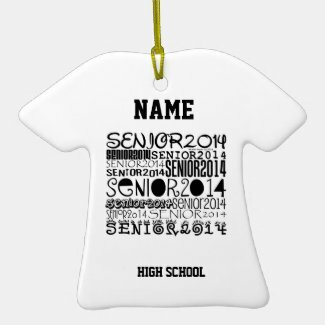 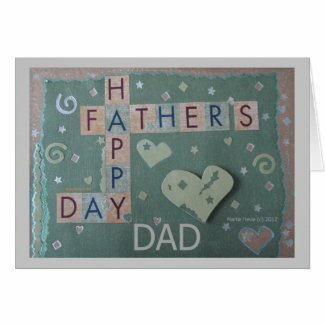 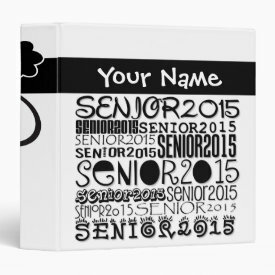 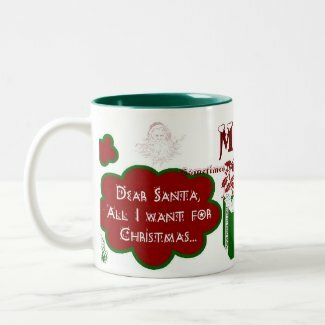 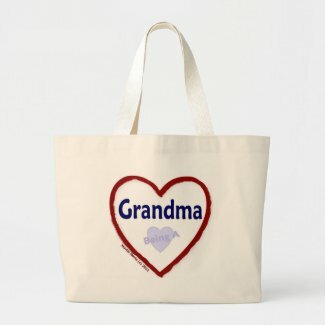 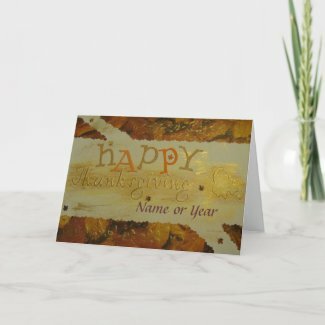 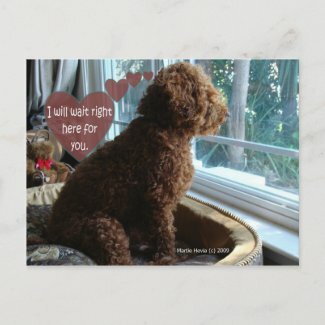 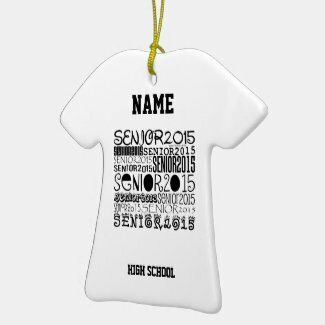 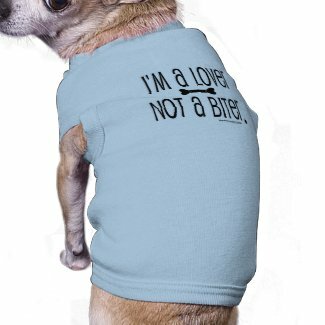 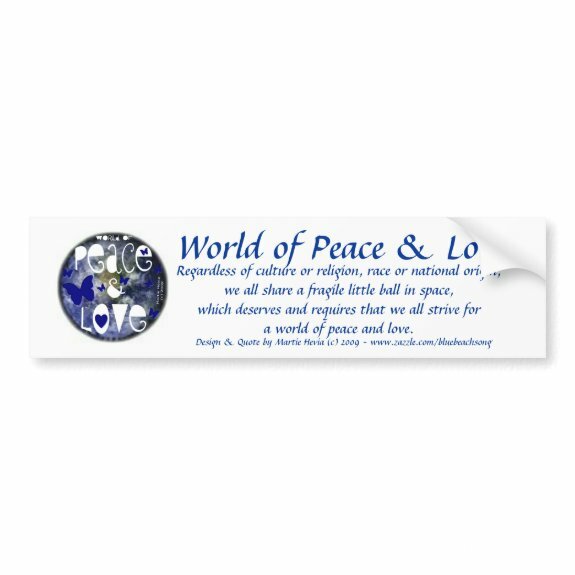 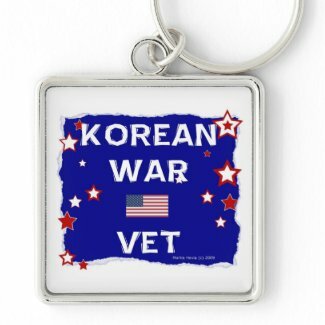 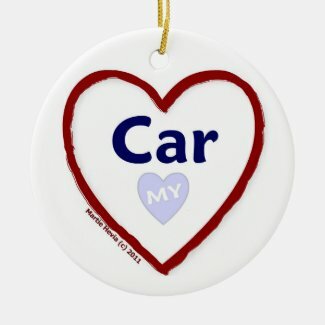 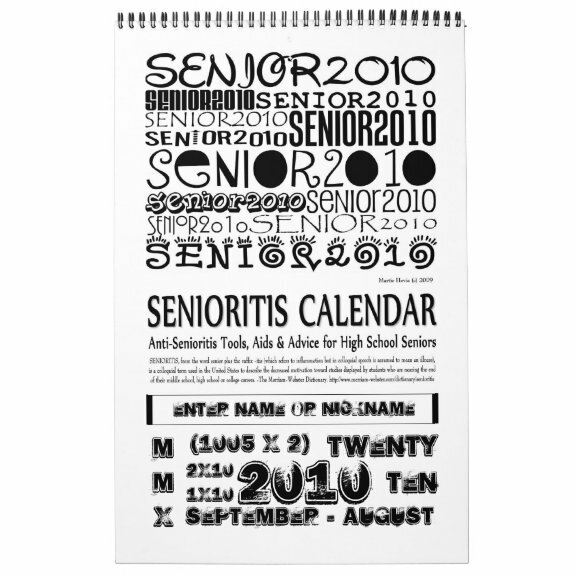 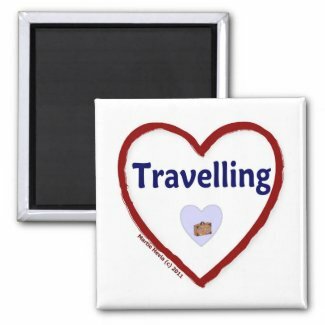 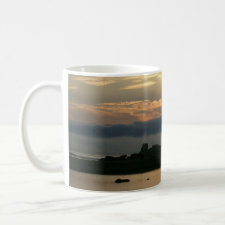 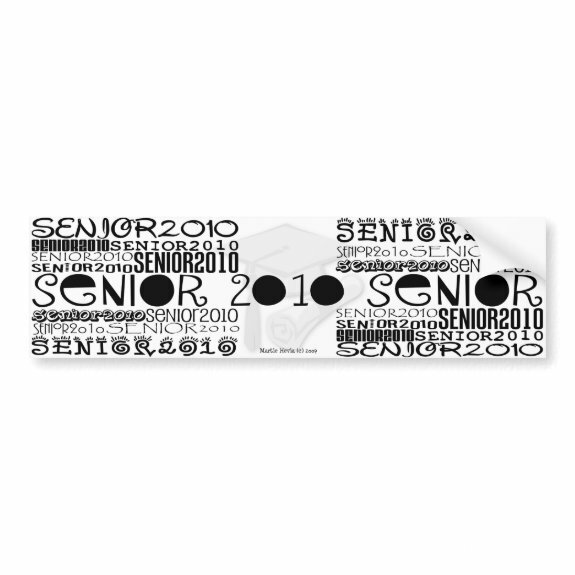 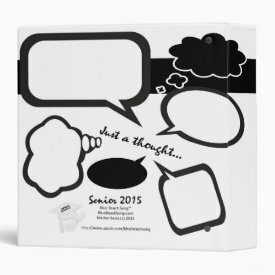 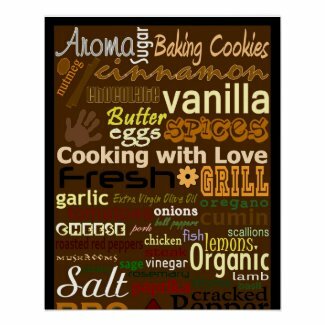 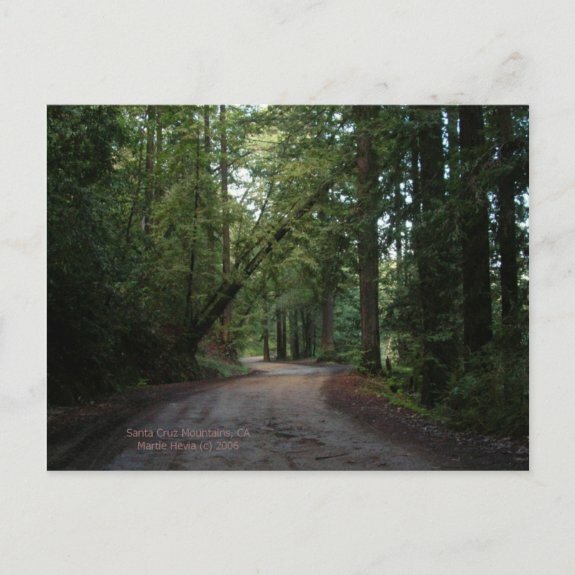 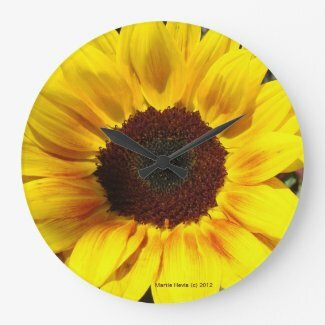 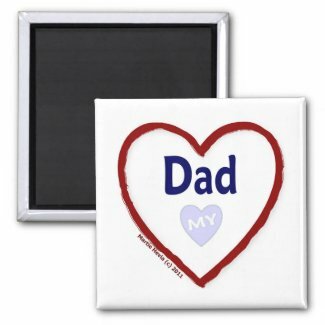 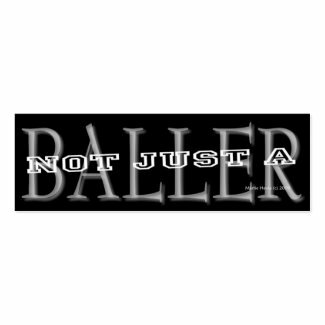 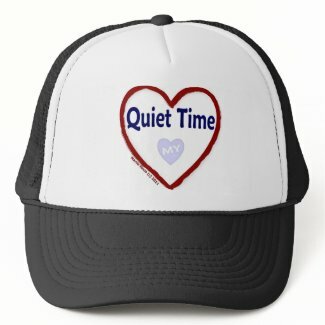 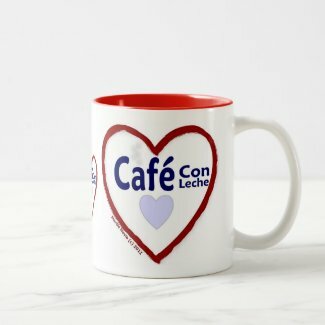 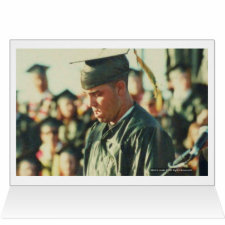 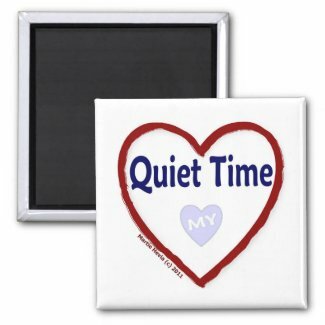 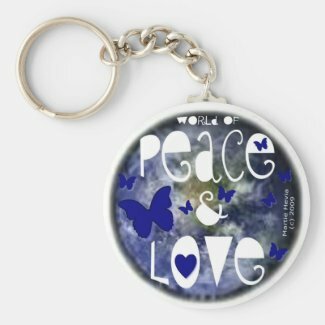 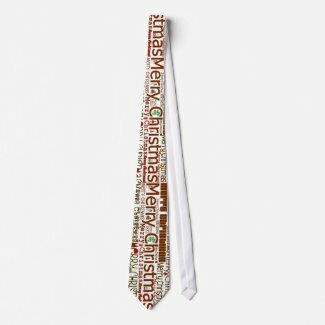 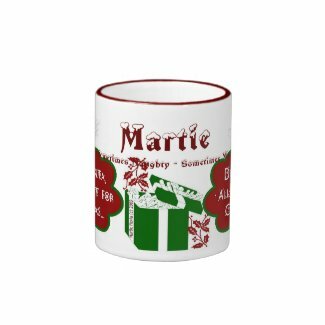 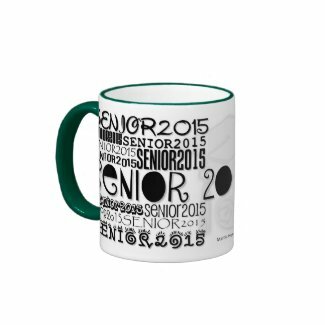 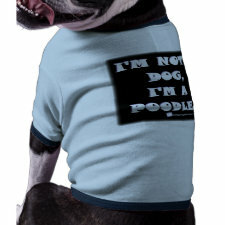 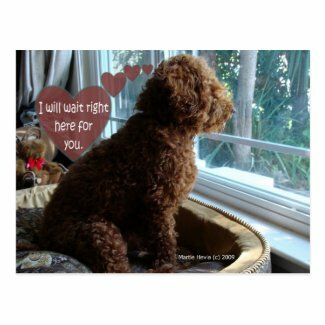 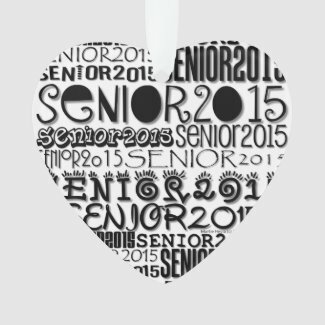 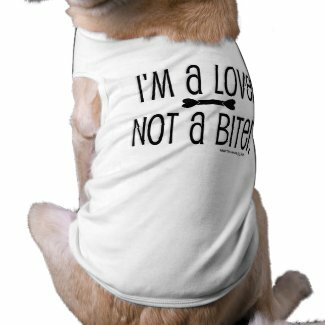 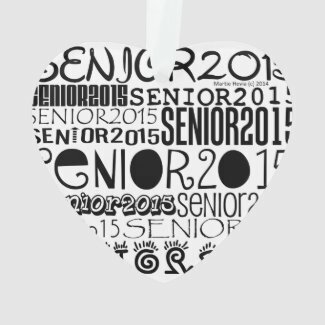 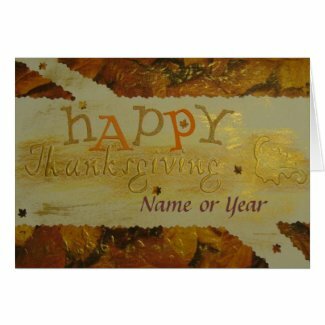 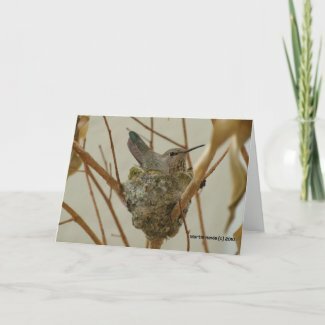 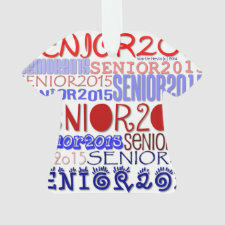 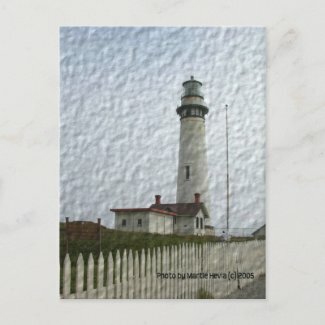 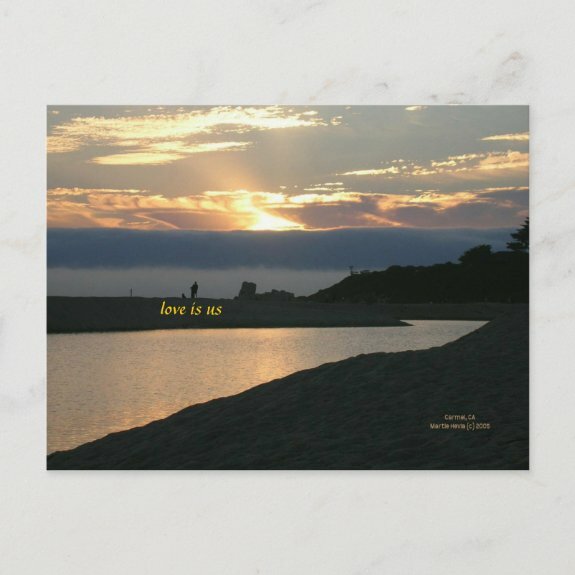 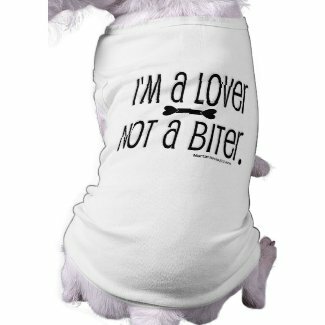 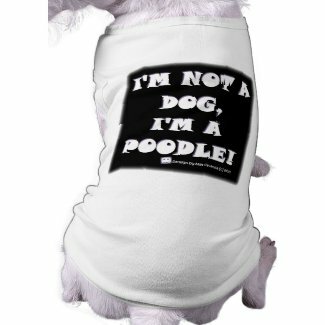 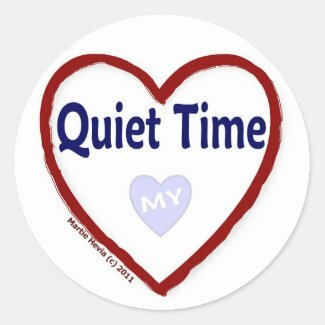 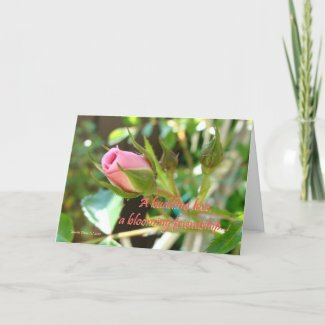 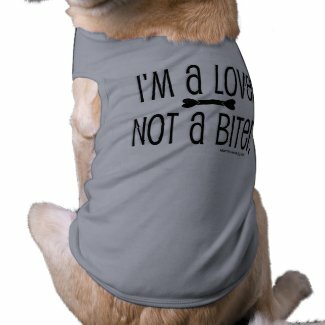 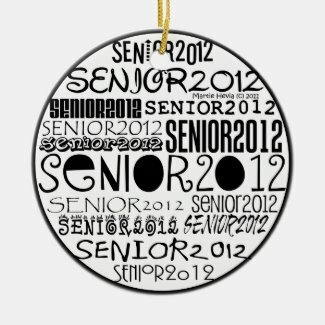 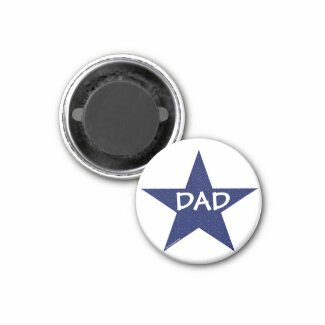 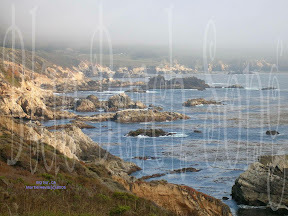 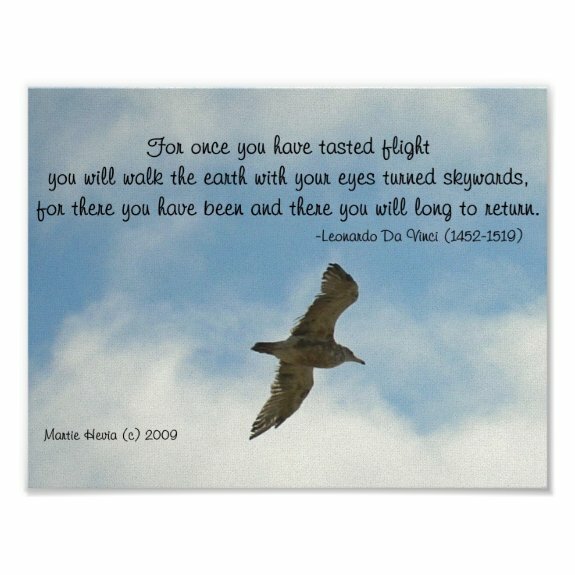 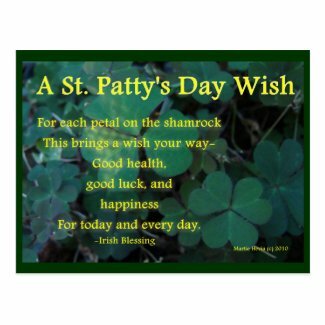 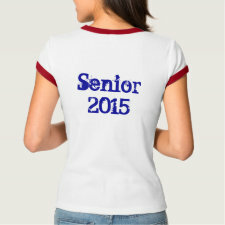 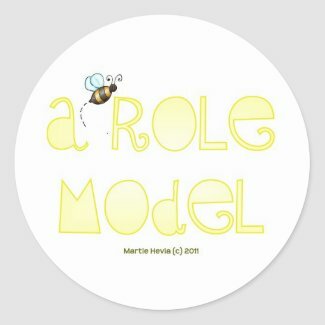 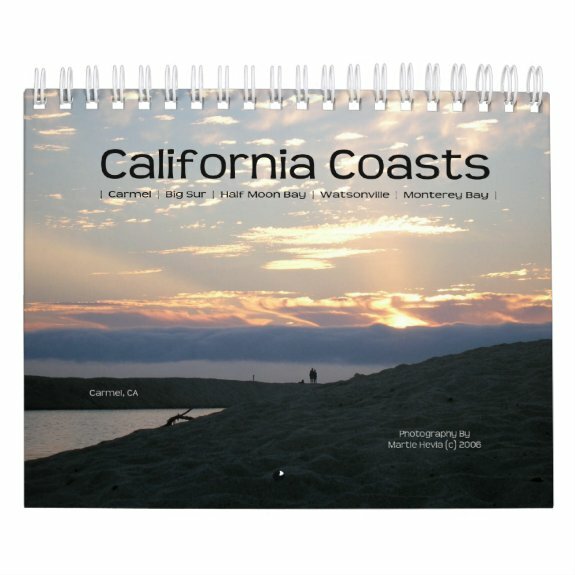 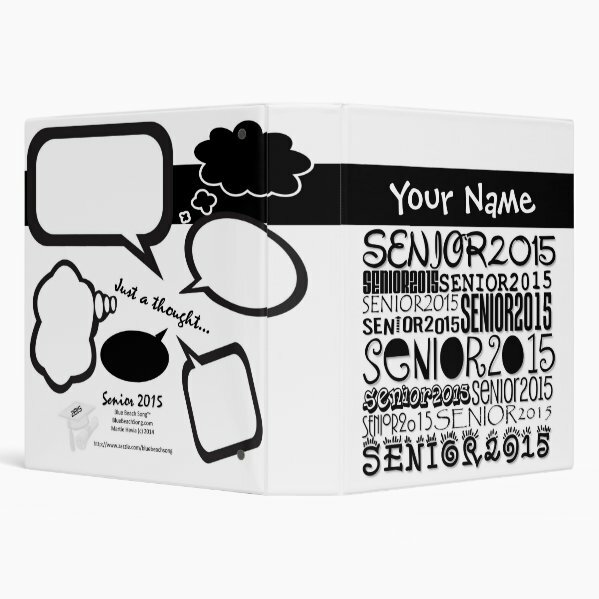 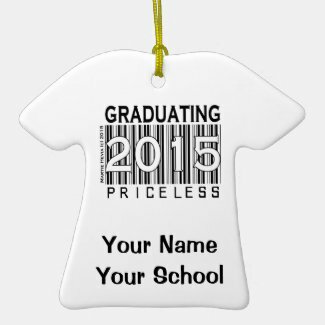 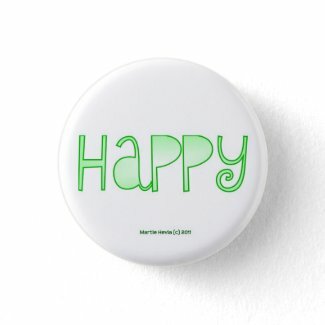 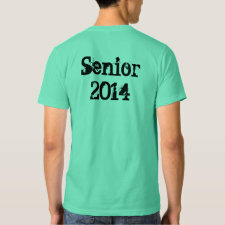 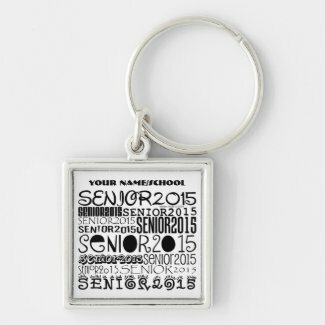 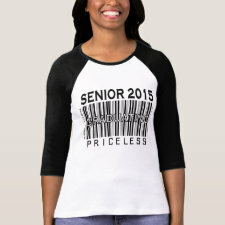 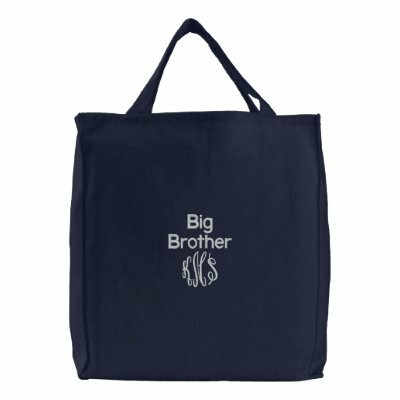 Zazzle, the on-demand printing company I use to produce my photography and designs, provides me the first name, city and state of those who buy my creations, affording me the opportunity to thank you individually. 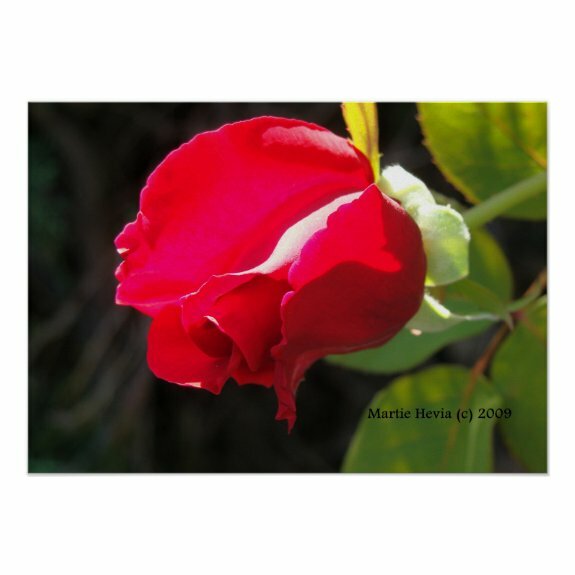 Amazon, who sells my songs in CD and MP3 formats, does not provide me any buyer information. 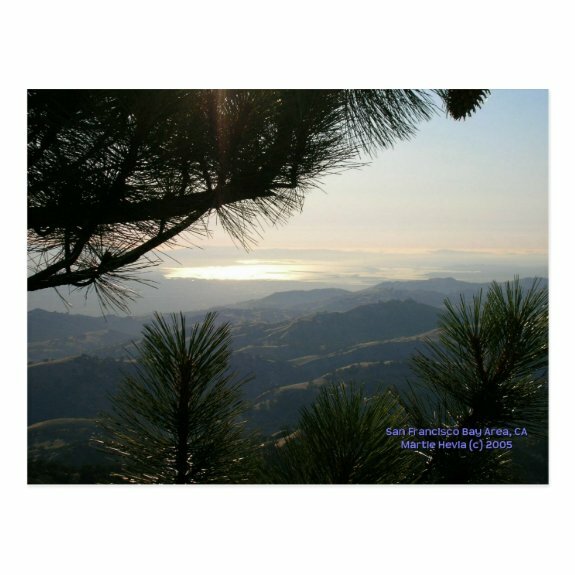 So, for those of you who have purchased my music as CDs and MP3s… thank you all collectively! 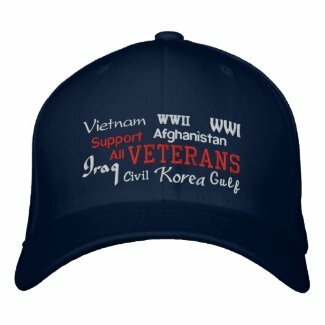 I did select each of these companies because of their outstanding customer service, high ratings for quality products, and generous return policies.